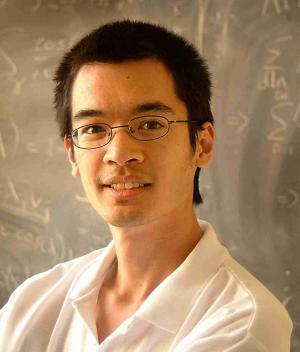 In 2007 Professor Terence Tao was one of those shortlisted for the most recent Australian of the Year award. I think he would also a strong contender for a title as cleverest living Australian. Recently at the age of 31, with more than 80 published papers,he was awarded the Fields Medal considered the mathematics equivalent of a Nobel Prize. Tao was in 1975 in Adelaide, South Australia. He attended university at the age of nine and was three times the youngest participant to date in the International Mathematical Olympiads. He received his bachelor’s and master’s degrees (at the age of 17) from Flinders University and a doctorate from Princeton at 20. He joined the UCLA faculty that year and was a full professor of mathematics at 24. New Scientist syas that Tao is known as one of the most powerful mathematical minds on the planet with major proofs in areas as diverse as number theory and the mathematics behind relativity and quantum mechanics. 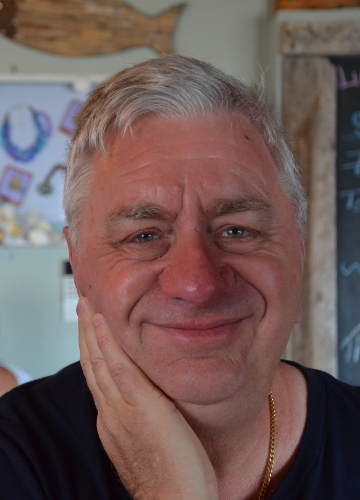 It quotes Charles Fefferman, a mathematician at Princeton University and a Fields Medallist himself, who says that Tao often works by assembling world class teams to work on problems and manages to bring the best out of each collaborator. “That’s a rare ability,” he notes. Such is Tao’s reputation that mathematicians now compete to interest him in their problems, and he is becoming a kind of Mr Fix-it for frustrated researchers. “If you’re stuck on a problem, then one way out is to interest Terence Tao,” says Fefferman. I’m well into the Mensa category, but if ever I find myself having too high an opinion of my own intelligence, I need only to think of Terence Tao.